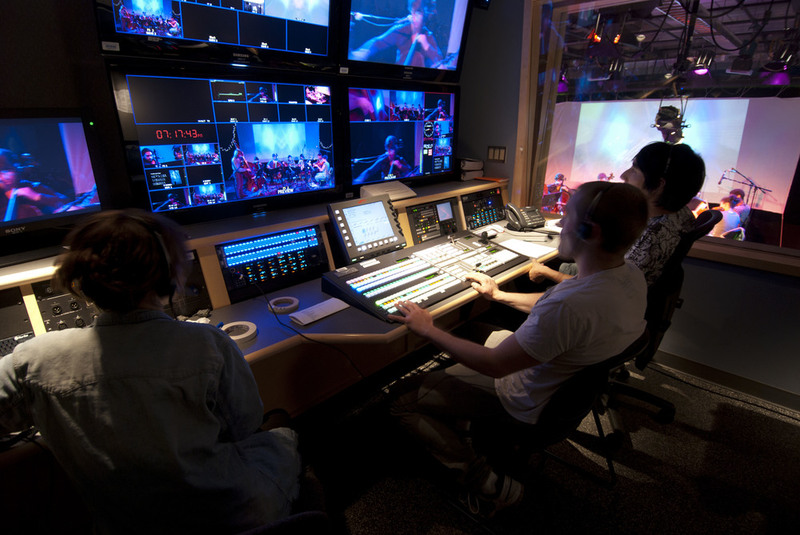 The Center for Creative and Applied Media at The Evergreen State College is a state-of-the-art media hub. The $2.5 million Center for Creative and Applied Media (CCAM) project, completed in 2009, was designed to be the media hub of The Evergreen State College campus. Utter Associates worked with architecture firm, Studio Meng Strazzara and the end-user, providing Consulting, Design and Project Management for the CCAM project. 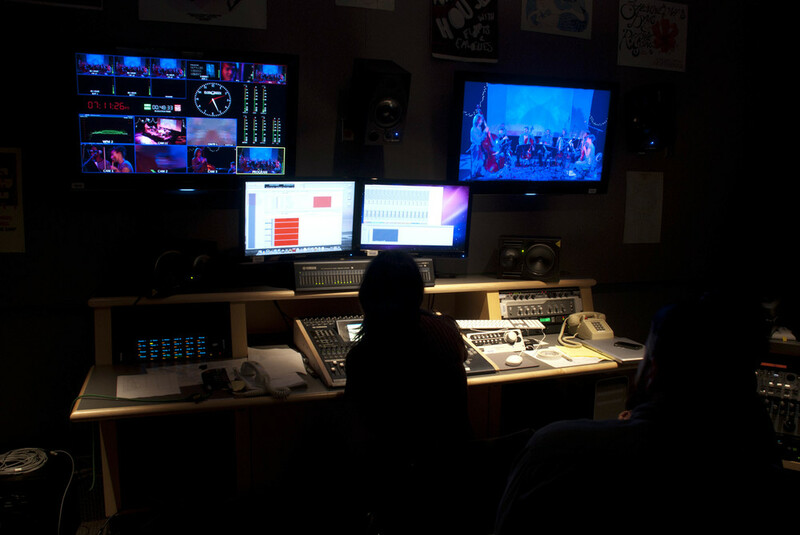 The new facility consists of two studios and associated production control rooms, master control, edit suites, an audio lab and recording studios, providing students in the Media Studies program access to all of the current technologies. 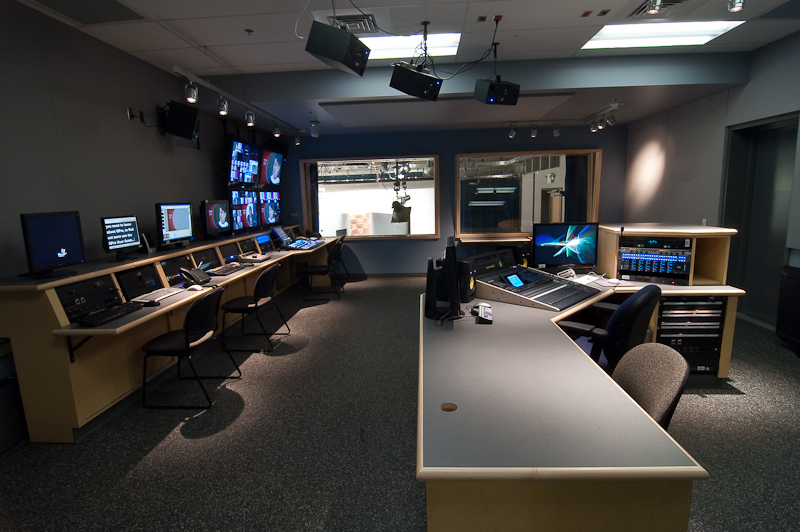 As the media hub, the Center is a resource for students and staff for video conferencing, digitizing video archives, converting media, and content distribution via the campus cable television and computer networks. Click on the floor plan to view the CCAM website for more details.